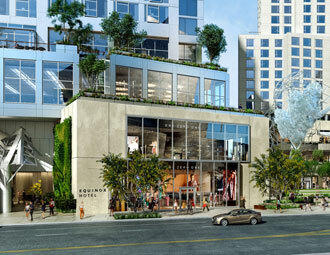 ​The $1 billion development will include luxury apartments, shops, restaurants and a hotel, creating a centerpiece for Grand Avenue promoting community gatherings and cultural performances along with shopping, dining and residential experiences. 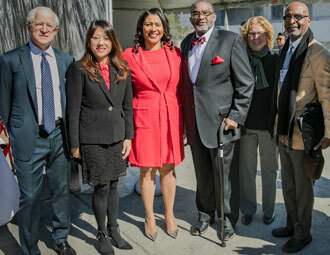 Mayor London Breed and other civic leaders celebrate the $95 million transformation of Westside Courts in San Francisco. 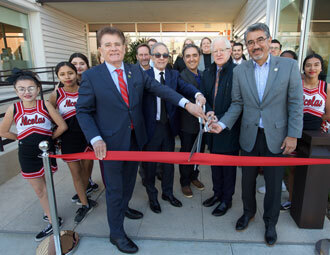 ​Related California, the City of Fullerton and Foundation for Affordable Housing open 55 units of affordable housing at the former Hawaiian Punch bottling site. 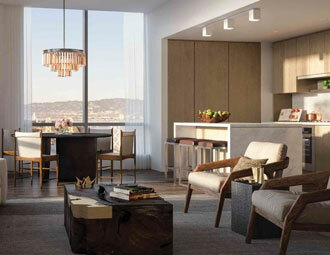 A full-floor penthouse at The Avery, priced at $41 million, could be the priciest condo on record for the Bay Area. 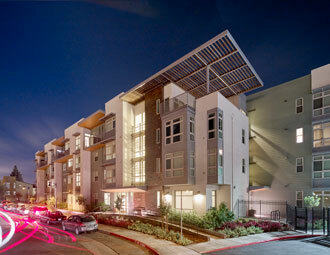 ​Five years after the completion of the redevelopment of 22 acres, Oakland residents embrace the benefits of the revitalized neighborhood. 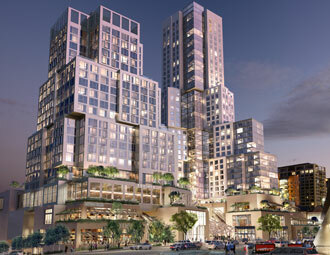 ​With financing, plans and permits now in place, work on the mixed-use development will get underway. 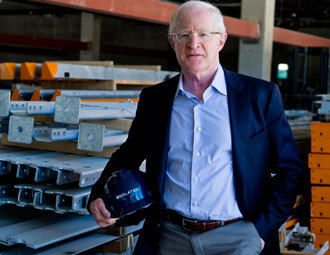 ​The 25 most powerful real estate figures in LA are recognized for their biggest deals, grandest designs and intriguing developments.